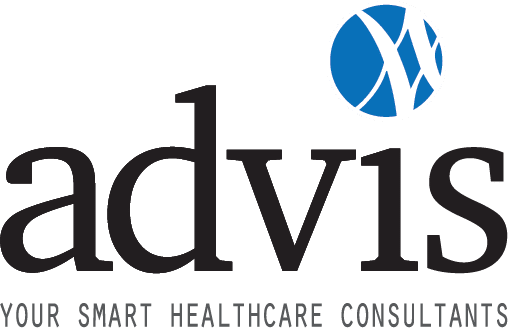 Advis, a leading consulting firm at the forefront of American healthcare, has received federal certification as a Woman Owned Small Business (WOSB). Founded and led by President and CEO, Lyndean Brick, Advis specializes in innovative revenue enhancement and savings protocols at the crossroads of regulation, compliance and provider operations. WOSB status enables Advis to strategically partner with other corporations to pursue Federal contract opportunities as well as to more effectively compete in the pursuit of professional healthcare consulting and legal contract proposals. WOSB status enhances the firm’s ability to advance professionally in the areas of strategic planning and consulting. The Federal government currently awards approximately 5% of all contracting awards to WOSB businesses and corporations that partner with WOSB businesses. With this designation, Advis is dually-certified as a WOSB and a Women Business Enterprise (WBE). Advis gained WBE recognition in November, 2017. Ms. Brick is nationally recognized for her keen understanding of Federal and local regulations governing healthcare. She leads a team of professionals who specialize in provider enrollment and credentialing, feasibility and development, 340B, certificate of need, reimbursement strategy, mergers and acquisitions, and regulatory concerns across the care continuum. She has a long history of promoting and recruiting female healthcare executives. Advis is extremely proud of its designation as a certified Woman Owned Small Business, and, as such, strives for excellence, delivering leading-edge consulting services to American healthcare.